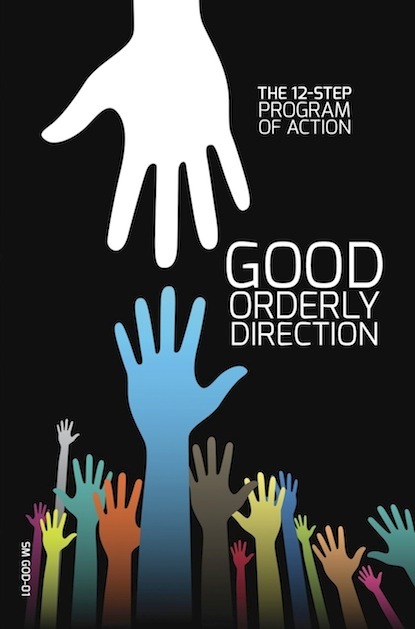 There is anew page for the SPONSOR MAGAZINE PROJECT fundraiser publication – GOOD ORDERLY DIRECTION. There is a free preview of the direction summary. The book is available through our private page. The SPONSOR MAGAZINE SUPPORT PAGE is up for viewing. The full artwork for the previously mentioned TOOLS POSTER is on that page for free download. Links to ALL our projects are available from the page.